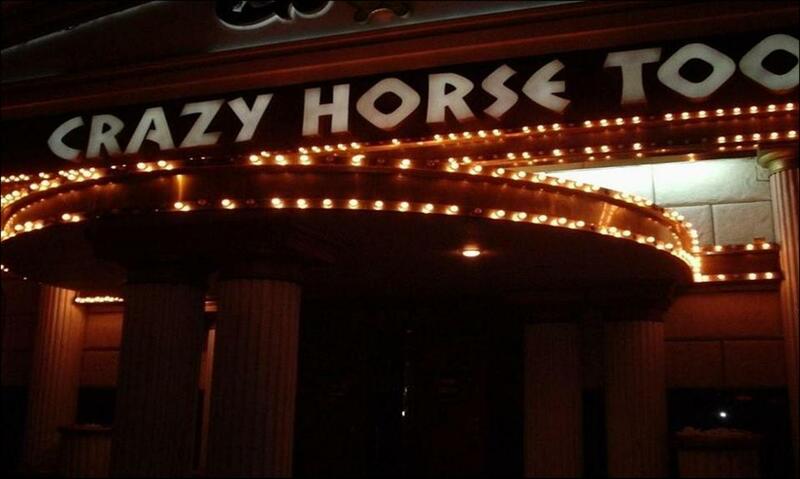 Crazy Horse Too! The fun house is now closed. Halloween Art Gallery now featuring: Fun House Now Closed! Halloween Art Gallery Copyright © 1998 All Rights Reserved.